So, let’s talk protective styling. If you aren’t familiar with protective styling, it’s any hairstyle that shields the hair from harmful elements such as extreme weather, heat, and stress on the hair strands caused by daily styling and manipulation. Sometimes it’s just necessary to give your hair a break! 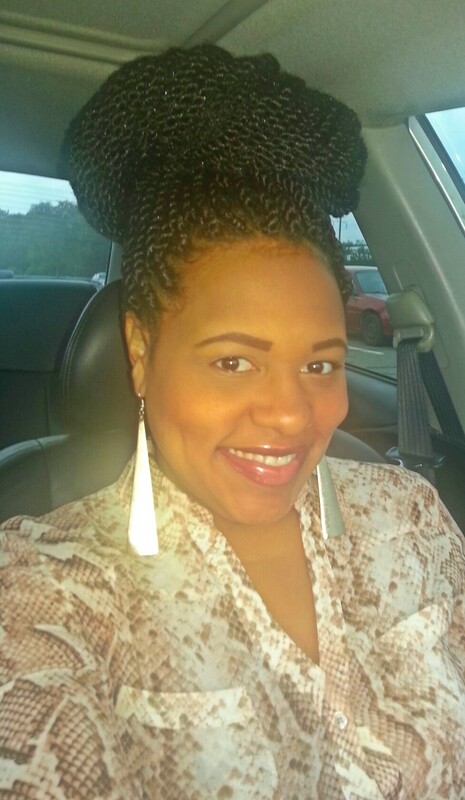 Protective styles allow you to give your hair a break and tuck your hair away for an extended amount of time. It reduces and/or eliminates the need to comb, brush, pull, tug, and apply heat to your hair, which in turn minimizes the amount of damage to your hair, and allows your hair to grow freely without any added stress. Buns, twists, braids, and sew-in weaves (when done properly), are just a few examples of protective styles. Although some of these styles are made to last for months at a time (braids) while others may last just one day (buns), they all aid in protecting your hair from harmful elements we encounter on a regular basis and minimize or eliminate the need to manipulate the hair. Low to no manipulation, protection and proper upkeep results in hair growth and length retention.